I lived in the village of BACKWORTH, Tyne and Wear, my father worked in the pit. I am trying to obtain info and photos of these subjects. I am building replicas of them in my garden. At present I have the Pit complete with winding wheel, shunting engines and rail lines, most copied from memory or old photos. More info would be welcome. 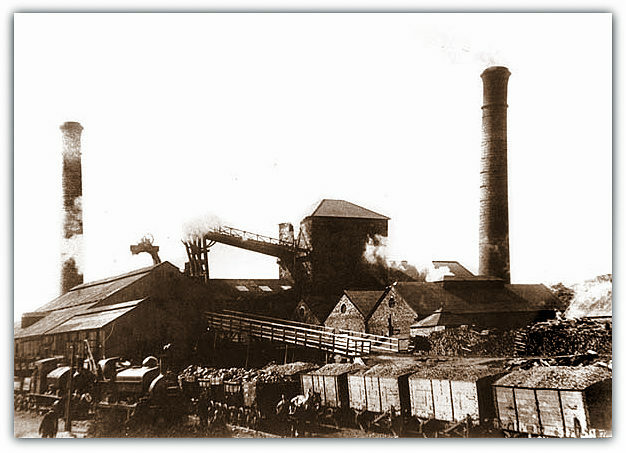 Maude Pit - Backworth Colliery. Maude Pit closed 2 December 1960. 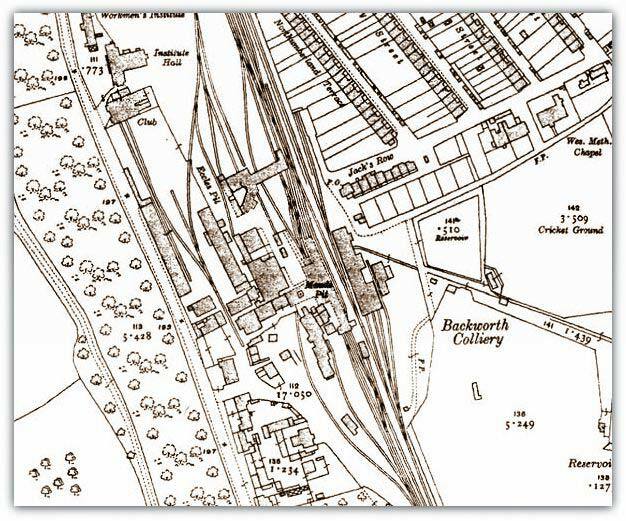 1919 OS Map. 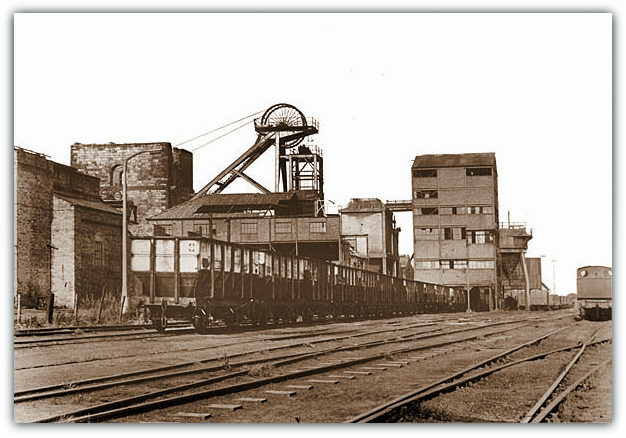 Backworth Colliery consisted of a number of separate pits all served by the colliery railway. This is Maude Pit which is close to the miners' houses (top right). It is likely trains would have picked up or set down passengers in this vicinity. I have an original oil painting on canvas of a miner slumped on his bed. On the reverse is painted information of the colliers life, hours worked etc. It also has written on the reverse 1939 The Woodlands Talywain South Wales. Unfortunately I am unable to make out the artists signature. I would love to find out more about this painting which my grandfather bought in the 1950's. If someone has any information that may help I would very much appreciate you getting in touch. Hello there. 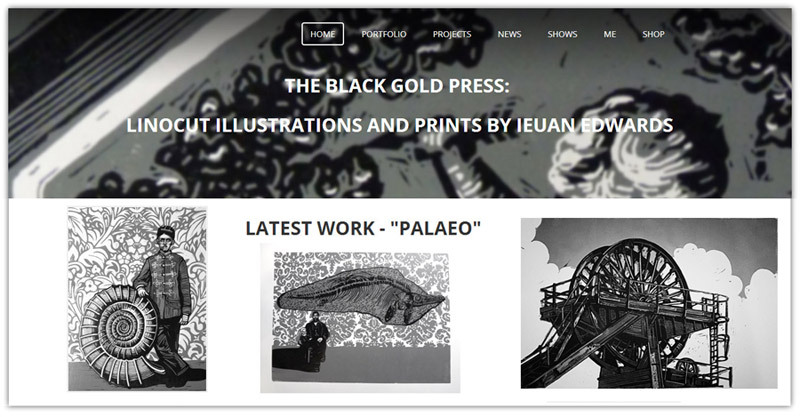 I am an artist, the grandson of a coal miner and keen on producing mining-themed artwork. I found an image of the winding gear at Silverwood colliery some time ago and have traced it back to you and your excellent website. 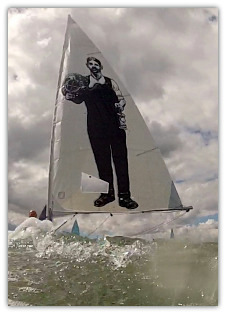 I'm not sure if you took the photo, but wondered if you are OK with me using it as the basis for a hand carved lino print? I'd be more than happy to send you a finished version. So thanks again, I'll keep in touch. In memory of PHILIP HEALY - mines rescue-1954-1971. The painting is of the colliery in the snow. 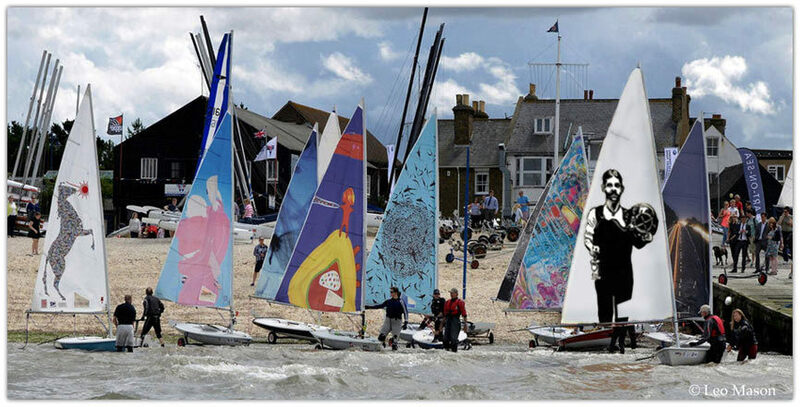 I am interested in who painted it and when and would like to know more about its history. I wonder if you might be able to help. I would be happy to send you a photo. My name is Megan and I'm an artist from Wales, currently studying for an MFA in fine art in London. I've just received an Arts Council of Wales grant to do this research, and so I'm looking to find people and find out more about the Jazz bands. 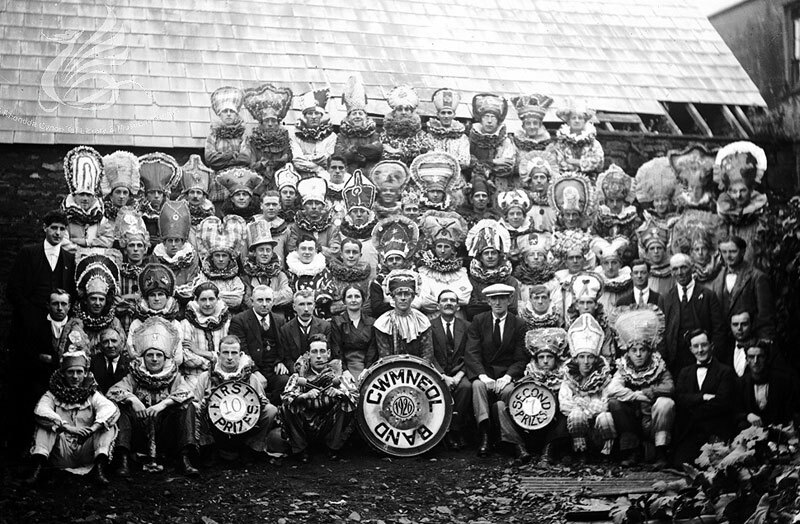 I'm looking for photographs, costumes, articles, sound/ film recordings, the names of those miners who participated, or local people who might have a memory of the parades, and to learn more about that 1926 strike period in the Aberdare/ Cwmneol area. I wondered if you might be able to help me - or put me in touch with someone who knows something about this. Any help would be happily received! I am a French student in History and I am working on a research project about mining in British Coalfields between 1945 and 1984. I am interested in all kinds of music that could permeate the miners lives (folk songs, brass bands, choirs etc.) and I am looking for documents, which could refer to the practice of music in mining communities (maybe lists of the miners who were involved in music and intended repetitions, documents of welfare funds or welfare committees who en encourages recreation activities for the miners). I was also hoping to find some documents (photographs, programs or posters) about events involving music like galas, balls, festivals, brass band competitions, concerts, carnivals and other parties. Do you know where I could find such documents or some people who could help me? Thank you very much for your help and care.